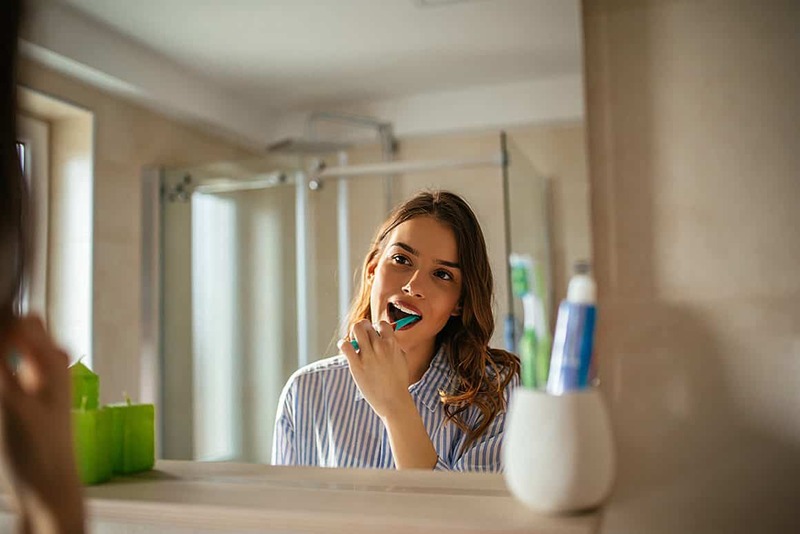 Dentists believe that even if you practice good dental care including brushing your teeth twice a day, flossing correctly, and visiting your dentist regularly, it may not be enough to maintain your oral health if you also have any bad dental habits. Many people believe that brushing with a firm toothbrush can help clean teeth better and more thoroughly. However, this is not true. Hard bristles tend to do more harm to your teeth than good and do not offer any cleaning benefits. They can also increase tooth sensitivity and wear away the enamel, making the underlying layers of the teeth susceptible to damage. This is why using a soft-bristled toothbrush will give better results. Eating ice can be quite harmful to your dental health because the cold, hard substance can damage your teeth. The pressure required to bite and crunch the ice can cause chips and cracks in your teeth and damage dental appliances or devices such as veneers and porcelain crowns. In addition to this, the cold temperature of ice cubes can trigger sensitivity, causing pain and discomfort. Similar to chewing ice, biting your nails can also damage your teeth. The pressure from continuously biting your fingernails may cause your teeth to chip, shift, or crack. Moreover, fingernails, even on freshly washed hands, tend to have germs which could get inside your mouth, resulting in gum infections. According to dentists, people use their teeth for many odd jobs such as opening bottles, tearing open a bag of chips, and ripping a tag off a piece of clothing. This can damage your teeth and cause the edge of a weakened tooth to crack, break off or even fracture. Do not use your teeth for things which could otherwise be done using a pair of scissors or any other tool. Grinding your teeth could be due to many reasons such as anxiety, and stress. This habit could wear them down gradually, causing significant damage. 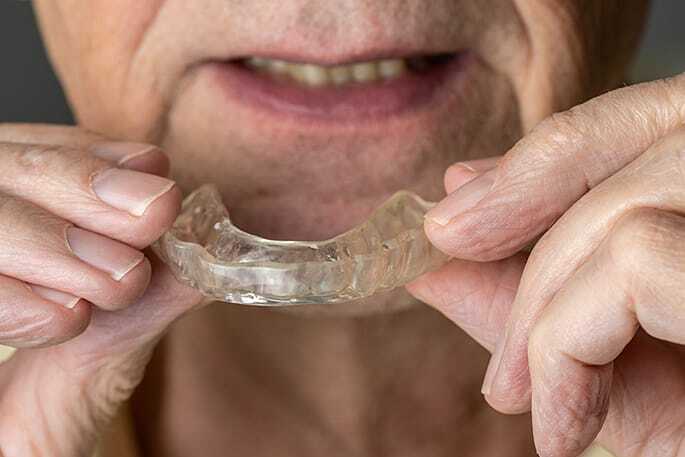 Dentists suggest a mouth guard if you grind your teeth at night. You could also consider counselling or an exercise program if it is due to stress. Giving up these habits as soon as possible can help you keep your teeth in better shape, preserve them for a long time, and improve your dental health. In addition to this, reducing your consumption of alcohol and soda and quitting smoking and chewing on random things such as pencils is also beneficial. At Westboro Dental Clinic, we care about your oral hygiene. We provide many dental services including cosmetic dentistry in Ottawa. We have qualified dentists and friendly staff to assist you and provide accurate dental solutions. We can help improve the appearance of your teeth and brighten your smile. If you would like to explore your options through cosmetic dentistry, get in touch with our professionals by calling 613-722-4450 or fill out our online form to schedule an appointment.